Lachstock Consulting was founded in 2007 as the wheat market approached deregulation. The evolution of grain marketing, procurement and distribution brought with it a rapid increase in grain price and grain product release. More participants appeared and with more products hitting the market the function of selling and buying grain often became more complex. Lachstock Consulting aimed to take some of the complexity and noise out of the market, bring the focus back to the key drivers of the business and then build goals specific to the farm business and then choose which suite of new products would suit. Often people started with the solution or the product, so bringing it back to the horse first provided greater success and alignment to business objectives. To increase profitability and reduce risk. For Australian farmers, Lachstock Consulting provides solutions in grain farming, dairy farming, poultry farming, pork farming and livestock farming around price risk management, market risk, brokerage, logistics, quality control and marketing information. For Corporate Agribusiness, Lachstock Consulting provides supply chain, research, market risk, logistics, brokerage, and management consulting services to traders, exporters, government, consumers, transport companies and investment banks. For all customers Lachstock Consulting services are based on objective analysis and real business situations. We do not use “Crystal Ball” or subjective planning in developing solutions to our clients requirements. Lachstock Consulting holds an AFSL #320 562 to provide advice to wholesale clients on derivatives and foreign exchange. With over 20 years in trading and sales, Nick gained extensive experience in derivative markets, specializing in options and OTC products. Through customer relationships in Australia, Asia and North America Nick has seen how Producers, Consumers and Traders view and mitigate risk. 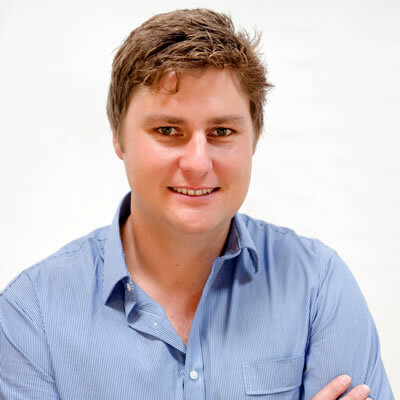 Having been raised on a mixed farm near Lucindale, in the South East of South Australia, Nick studied Management at Orange Ag College and moved into Agricultural advisory. He then traded physical grains and oilseeds, both domestic and export for 6 years before moving to Singapore to run ANZ’s Asian Agricultural trading desk. Nick moved to Goldman Sachs in Singapore and then to New York, eventually trading the Agricultural exposure generated by the Goldman Sachs Commodity Index and investor products. Nick then repatriated back to Australia, heading up INTL FCStone’s Advisory desk. Nick, his wife Kate and 3 children are now happy to call Australia home again. 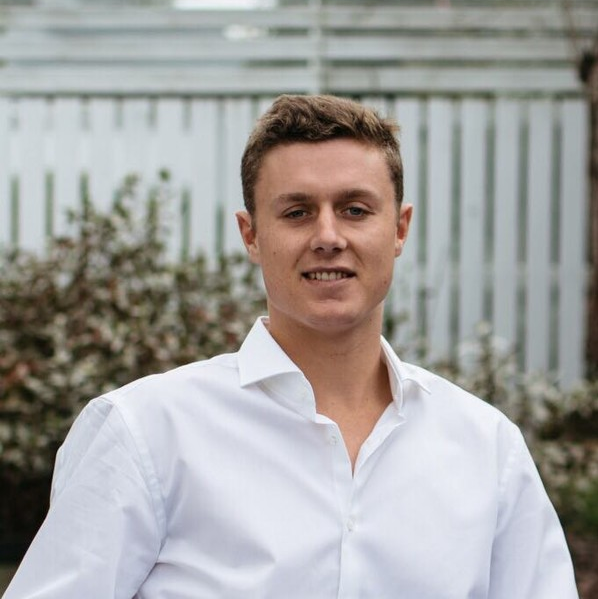 Lachie is from a family farming enterprise, has a bachelor of Agricultural Science from Melbourne University, a diploma in Risk Management from Monash University, an advance diploma in Applied Finance and Investment from the Securities Institute. He has had over 14 years of experience in the grain industry, with 7 years employment at Global Commodity Trading Giant Louis Dreyfus where he was responsible for analysis, sorghum trading, canola trading, risk management and oilseeds management over his term of employment. Lachie is also Director of XLD grain, a grain trading business servicing the Tasmanian grain industry. Lachie has recently relocated to Colorado, USA, to focus on the service and development of the relationships Lachstock has in North America and Europe, with a particular focus on the Lachstock Research Platform and with the executive team in strategy and management. 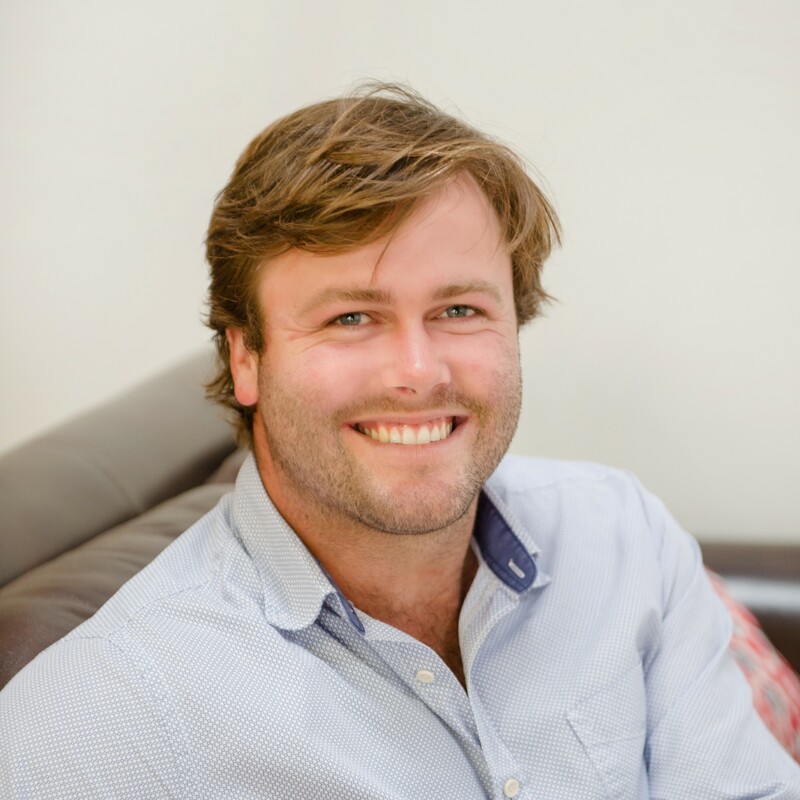 Tim merged his private consulting business with Lachstock Consulting in July 2014, coming on board as Executive Director. Tim lives just north of Holbrook in southern NSW on a mixed farming property with his wife Kelly and three boys. 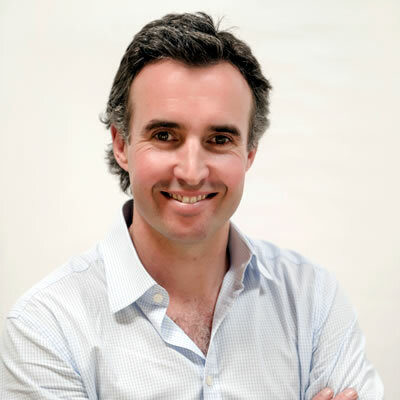 Tim has a Bachelor of Commerce from Melbourne University, a Grad Dip in Finance from the Securities Institute and Diploma of Financial Markets Accreditation from AFMA. Tim has over 15 years’ experience in the Ag Commodity industry having started in his family grain merchant business, then joining AWB for 8 years in Melbourne, Portland Oregon, and Geneva Switzerland. After departing AWB, Tim joined National Australia Bank as the Global Head of Commodity Trading then the Director of Commodities based in Wagga for 5 years. Following which Tim started his own consultancy business advising Corporate and Family Run agricultural enterprises. Tim brings with him a strong background in trading Ag Commodities and Managing Risk for producers, consumers and corporate agribusiness'. Tim's own farming enterprise and his banking experience give him a in depth level of understanding on how to drive more secure agricultural returns. David grew up on a Dairy farm in the Mitta Mitta Valley in the North East of Victoria. He graduated from La Trobe university with a double degree in Bachelor Agricultural Science with Honours / Bachelor Business Majoring in Finance. He has previously worked for Glencore Grain for 5 years in Grain Accumulation, Fertiliser Trading and Logistics. 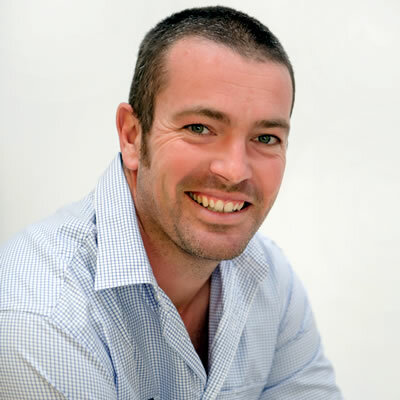 David joined Lachstock Consulting in July 2012 as a senior dairy adviser, and dairy client manager and consultant. 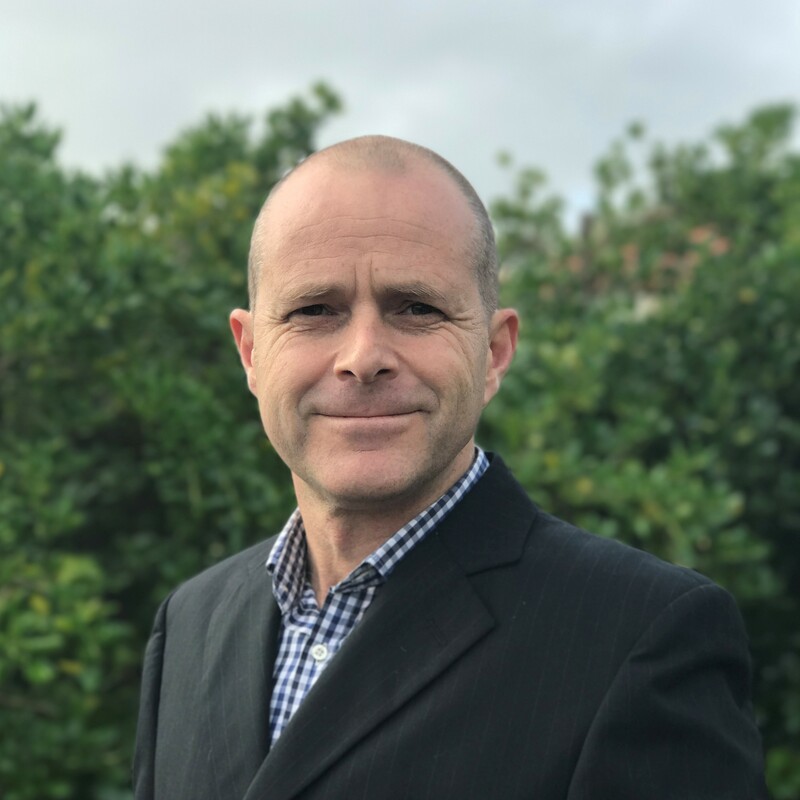 David is the General Manager and head of our Lachstock Consulting Dairy Division and responsible for the strategic direction, management and corporate advice for the Dairy business, and is an integral part of the Lachstock Executive leadership team with Nick, Tim and Lachie. Anna has worked in agriculture for over 18 years in both cotton and grain. After studying agronomy at the University of Queensland, Anna worked as an agronomist for two years before moving into cotton marketing with Queensland Cotton. Anna has also studied agricultural commerce, completed the Sydney Futures Exchange registered representative course and the CBA Cambiste financial markets seminar. Anna worked for global giant Monsanto where she won the prestigious master sales award for her work developing the first late crop removal program. Anna joined Louis Dreyfus in 2008 to develop their accumulation into northern NSW and southern QLD. 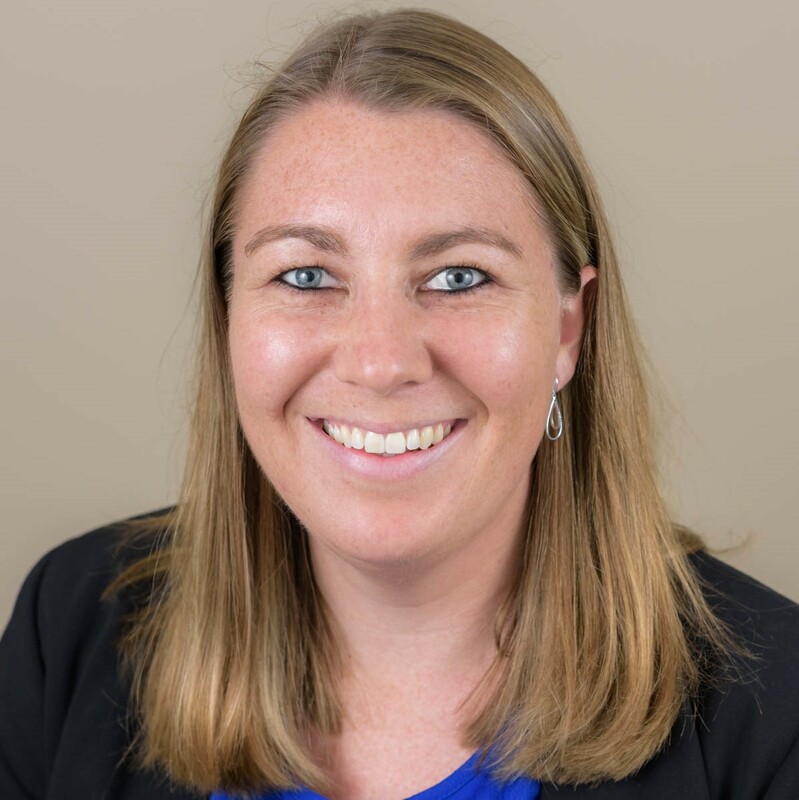 Anna is the principal advisor to grain & cotton growers and consumers in Northern NSW and QLD and focus on business development in the northern region. 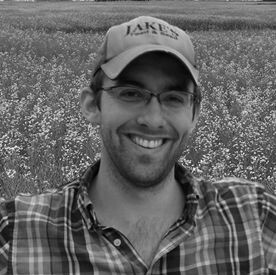 Joe's stong background managing grain accumulation and developing regional crop forecasts helps him to identify and build on opportunites within the market. He works winthin the supply chain to provide efficencies in line with your trading strategy. Joe grew up on a family farm in Adelong SNSW and is still involved with his own farming interests. In 2011 he completed a degree in Agribusiness at Charles Sturt University Wagga. He began employment in 2010 with GrainCorp where he took on the role of Grain merchant for four years. Joe grew his career at GrainCorp eventually moving into the role of Regional Planner. Joe joined Lachstock Consulting in 2019 as a Senior Advisor for the Central region. Working closely with Tim Glass, Joe is developing operational and supply chain efficiencies that will assist in refining the strategic direction for clients. Cameron’s knowledge of the local market gives him the ability tailor his service to his client’s needs. He has a great understanding of delivery cost effectiveness which assists clients with logistics and reducing expenditure. Cameron began his career in the agricultural industry with Riordan Grain Services as part of their grain program. Cameron’s experience in the industry along with his bachelor’s degree from RMIT has given Cameron an all-round understanding of grain and trading, which has made him an integral part of the Southern team. 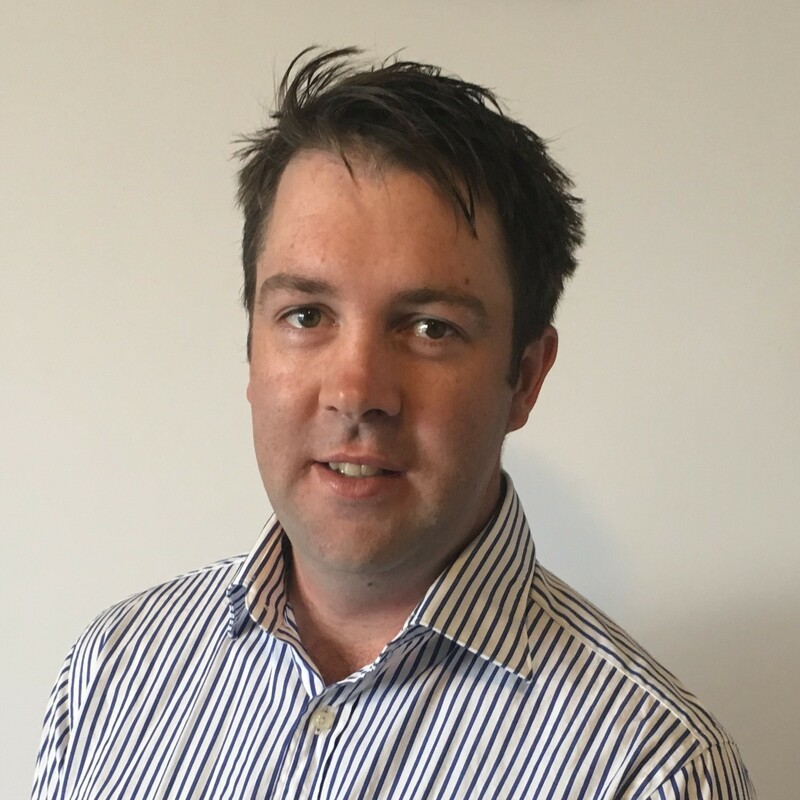 Cameron initially started out as an Assistant Advisor with Lachstock Consulting in 2016, after three years of hard work and development Cameron progressed to the role of principal advisor to growers in the Southern and Riverina areas of Victoria. Tom re-joined Lachstock in 2018 to head up our research platform as we strive for innovation and efficiency. Louis shows some strong character traits in being organised, motivated and ambitious. Louis’s experience in more technical roles during his time at University give him the background to hit the ground running. Louis comes to us with a Bachelor of Science and a Master’s in Business Management via the University in Christchurch. Louis has good practical farming experience in both dairy and contracting. Louis joined the Lachstock team in 2019 where he stepped into the vacant role of Graduate. Louis will receive a structured program to help develop his understanding of the grain industry. In addition, Louis will be assisting David in a logistics capacity. Georgie provides the staff with support ensuring systems, processes and client position reports are accurate and up to date. Georgie has worked in the customer service industry for 18+ years. With a strong background in customer service and accounts management. Georgie’s strengths lie in customer relations, operational efficiency and financial improvement. 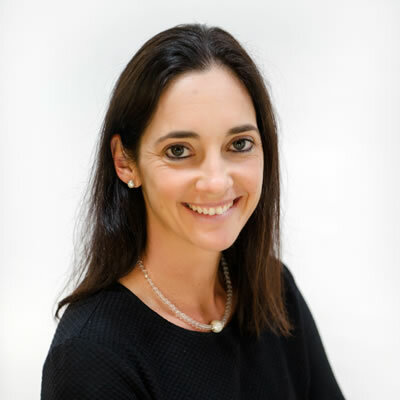 Georgie joined Lachstock consulting in 2017 as Business Administrator and now manages the development and implementation of improving business practices.